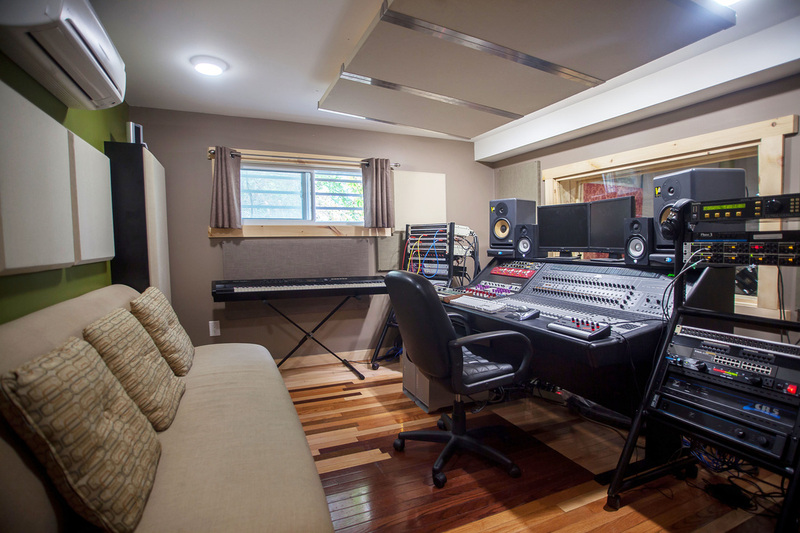 ​Somewhere between Abbey Road, Jumanji, and your own living room, Silverthorn Studios features seven fully-equipped rooms, seasoned producers, lessons, workshops, an Airbnb for overnight stays, and more. ​Somewhere between Abbey Road, Jumanji, and your own living room. 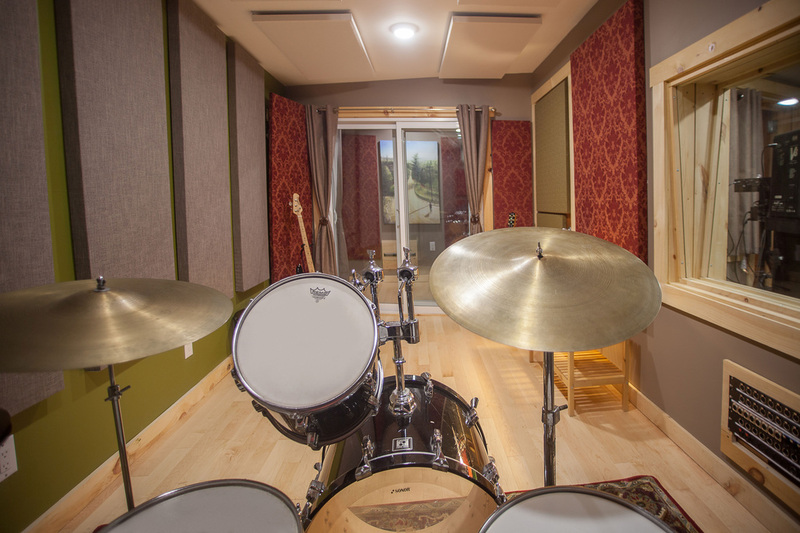 Silverthorn Studios features seven fully-equipped recording rooms, seasoned producers, lessons, workshops, an Airbnb for overnight stays, and more. Let the magic begin. 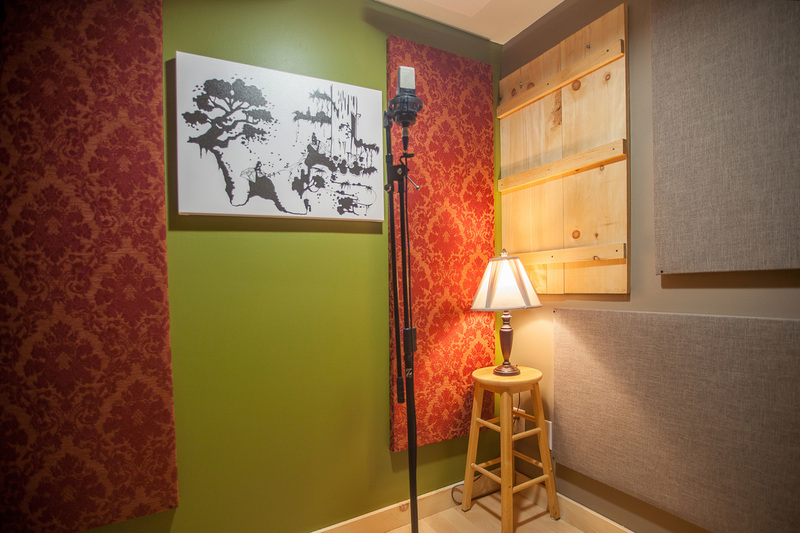 Experience optimal isolation between parts with seven unique recording areas, including an amp cabinet. 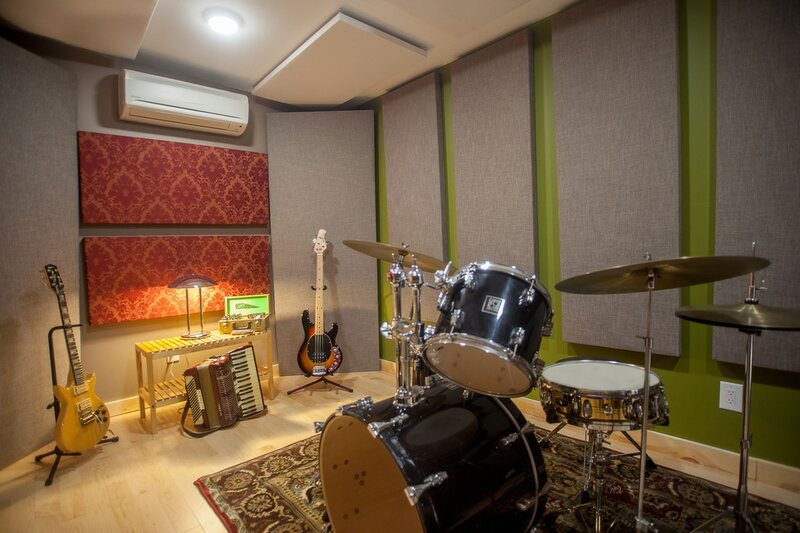 Our live room is also available for small-scale events or rehearsal sessions. 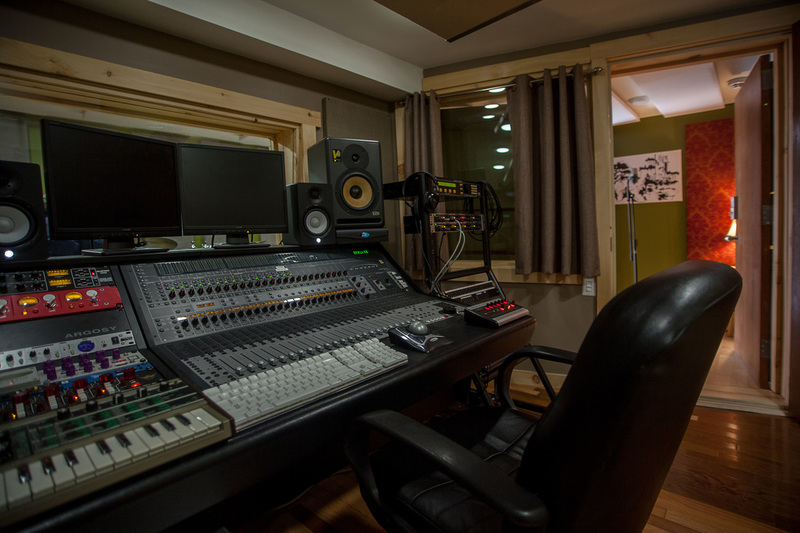 Our senior engineers have decades of professional experience, and have recorded with many of the best in the business. Our newer engineers all go through a rigorous training program. For a comprehensive look, please see our Studio Tour page. Logic X, Ableton Live, Protools HD and Protools Native 10 & 12 using independent 6-12 Core Mac Towers. 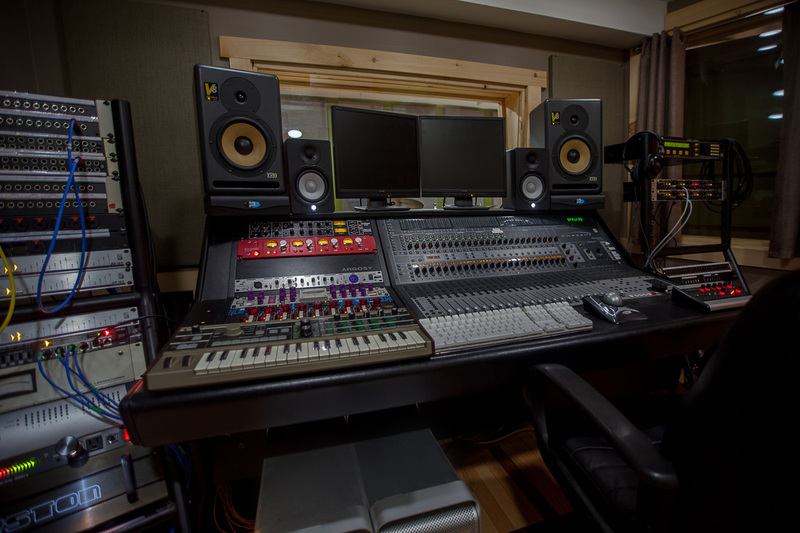 Equipment includes the Avalon VT 737 Channel Strip, Phoenix DRS-8 MK2 Preamp, Eventide H3000B Ultra-Harmonizer, Drawmer 1960 Mic Pre Compressor, AKG C414s, Apollo QUAD, Apogee 16 AD/DA and much more. Plugins and VI'S including Komplete 11, East/West Complete Cloud, Waves Platinum Suite, UAD Bundles, Melodyne Suite, and much more. Custom Martin Dreadnought Acoustic Guitar, Vintage Carvin Electric, Vintage 1970's Music Man Bass, Yamaha upright piano, & more available by request. Perfect as an isolated rehearsal environment, or can be used for events and workshops at reasonable rates. Private instruction available by experts in guitar, bass, professional voice acting, songwriting, harmonica, ukulele, drumming fundamentals, music theory, and more. Our Airbnb Music Suite is nearby for overnight recording stays. The TV star stopped by to record an PSA announcement for the American Veteran's Association, and marvel at our vintage 1980's Carvin Guitar. Take a look at photos from our smash success opening party!